Our mission is to provide free legal advice to people with disabilities and their carers to ensure that they have access to their rights and justice. We advise on community care, employment, housing and welfare benefits. We aim to respond to enquiries within 3-5 working days. Please note that we can only advise on discrimination in employment cases. We can advise on housing (homelessness, possession, unlawful eviction, defending ASBOs, landlord harassment) call 0207 791 9800. Disability Law Service is a unique charity that has been providing free legal advice and representation for disabled people since 1975. We provide a vital service to some 4,000 people each year, many of whom are in distress as a result of discrimination or improper care. 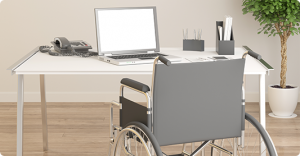 People with disabilities find it increasingly difficult to access the law. 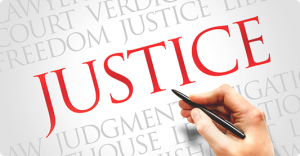 Our free legal service is vital. Whether by volunteering, donating, or by persuading your company that training by DLS is important, you can make a vital contribution to our work. 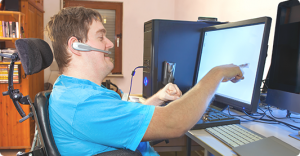 DLS provides free advice via information, factsheets, training courses and telephone and written advice in areas relevant to people with disabilities and their carers. DLS is able to provide bespoke legal training to corporates and charities at extremely competitive costs. Our service can have a life-changing beneficial impact. We are proud to have some wonderful success stories. 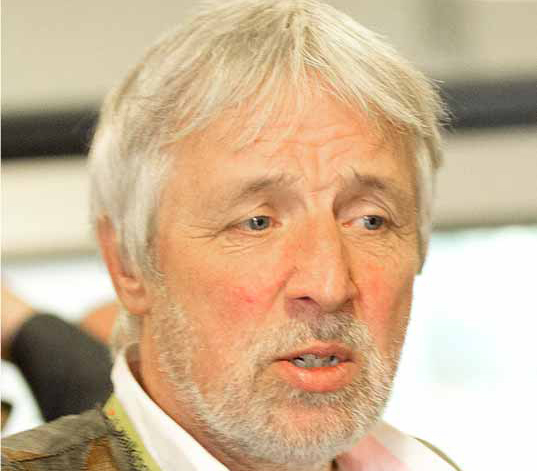 Luke Clements, the Cerebra Professor of Law and Social Justice at Leeds University, is a distinguished academic and lawyer who brings his insights to inform our policy work and campaigns. 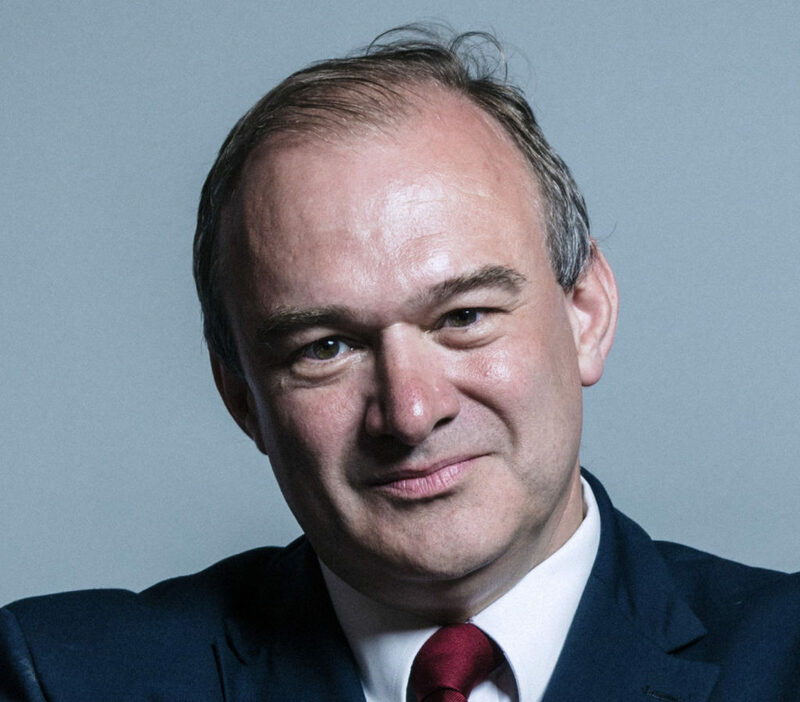 Sir Ed, whose distinguished parliamentary career began in 1997 and who has served on the cabinet as Secretary of State for Energy and Climate Change, is a keen champion of the rights of disabled people. Read more about Sir Ed here. 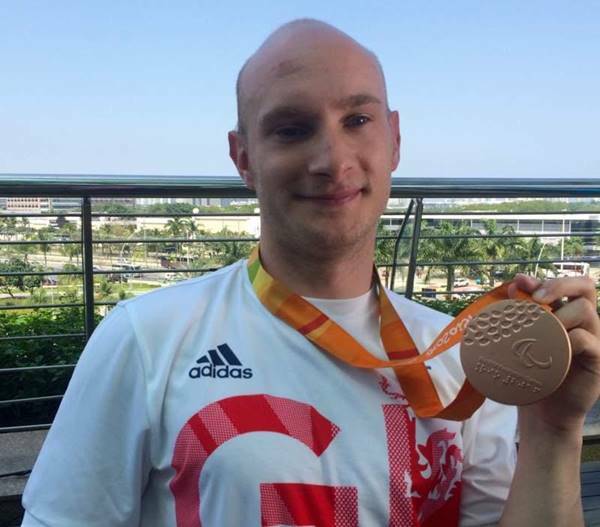 Paralympian 100 metre medallist, Andrew Small, is a proud patron of Disability Law Service. Inspired by the 2012 London Paralympics, Andrew has found success after an incredibly short period of time and we are convinced that his support of our charity will be equally successful. Complete our survey to help us to recruit an Equality Act lawyer! Disability law service is a charity that has been providing free legal advice to disabled people and their carers since 1975. We cover community care, housing, welfare benefits and employment. We are able to advise on employment matters related to the Equality Act, including discrimination in the workplace. But the Equality Act provides protection for disabled people in many more areas. Sadly, we do not currently have the capacity to advise in these other areas. We think we should. An Equality Act Lawyer would be able to assist with goods and services, the public sector and education. For example, in the case of goods and services, we know of an insurance company that is refusing to allow assistance dogs in cars that they cover. Our lawyer could take them on so as to end this practice. We are trying to raise funding for an Equality Act Lawyer. Sixteen other disability charities support our ambition. We want to be able to show funders that disabled people and their carers also support our goal. If you are a disabled person or care for a disabled person, will you please help us by completing this short survey? Thank you to everyone who completed our survey for autistic children. The results show that 94% of autistic children have been refused an assessment by their Local Authority Children with Disabilities team. Additionally, 80% of those children were not referred for an alternative assessment. 97% of families agreed with us that policies need to change so that autistic children are not excluded from an assessment. Our survey shows that the social care system is failing children who are on the autistic spectrum. The failure of providing an assessment is having a detrimental effect on their health & well-being. Policies need to change so that autistic children have the right level of support to manage their individual needs. The housing charity, Shelter, working in partnership with the National Housing Federation, has discovered open discrimination against people on benefits is taking place across the country. A recent survey found that of almost 4,000 private renters, almost a third of people on housing benefit had been unable to rent a home due to a ban on individuals receiving this benefit. The ban is sometimes imposed by estate agents, who advise their landlord clients not to accept those in receipt of housing benefit. Sometimes landlords alone operate the policy. Their actions amount to discrimination against disabled people (as they are more likely to receive housing benefit) as well as women (95% of single parents receiving housing benefit are women). If, like us, you find this unacceptable, then please support Shelter’s campaign. In particular, if you have been the subject of this kind of discrimination, please send details to info@shelter.org.uk. Shelter may be able to bring a claim on your behalf at no cost to you. If you are looking for work, try Evenbreak, a website devoted to finding employment for disabled people. Turn2us is a national charity helping people who are struggling financially. They provide direct and practical support through their Benefits Calculator, Grants Search and online information pages.